Cosmetics company Sephora, tech giant Intel, Malaysian airline Air Asia, and pizza restaurant chain Domino’s are investing in some way or the other in esports. Cosmetics company Sephora, tech giant Intel, Malaysian airline Air Asia, and pizza restaurant chain Domino’s – seems like a list of brands and companies unlikely to be linked to the same thing. However, they are indeed on the same list. All of them are investing in some way or the other in esports. In the past few months, several well-known companies have linked themselves with esports in ways that are sometimes bizarre. Here is a list of well-known companies from mainstream businesses who are proving that esports will soon not just be limited to professional players and passionate amateurs, but a bunch of us might become regular spectators of CS:GO, Dota 2, and Fortnite, in the near future. This July, pizza delivery chain Domino’s has signed up a partnership with the UK esports company, Gfinity UK. The multi-year deal is expected to invest in the Gfinity Challenger and Elite series in a significant way. The deal makes Domino’s a presenting partner for Gfinity, helping the pizza chain reach out to the young esports-based demographic. While Domino’s will be visible on all Gfinity UK events with the ‘Delivered by Domino’s’ tagline, it will also have access to player sleeve branding, social media activations, bespoke content, and digital assets. The Malaysian airline, one of the first mainstream businesses to start hobnobbing with the esports scene, has its own employee esports team, the AirAsia Allstars Esports Club. Last week, the airline has signed sponsorship deals for its team with esports firms Razer Database, Alienware Database, and gaming chair brand Secretlab. The brands will deliver equipment for Air Asia’s new gaming space, the “AirAsia Esports Zone” in the airline’s global center. The move furthers AirAsia’s interest in attracting young recruits through modern esports companies. 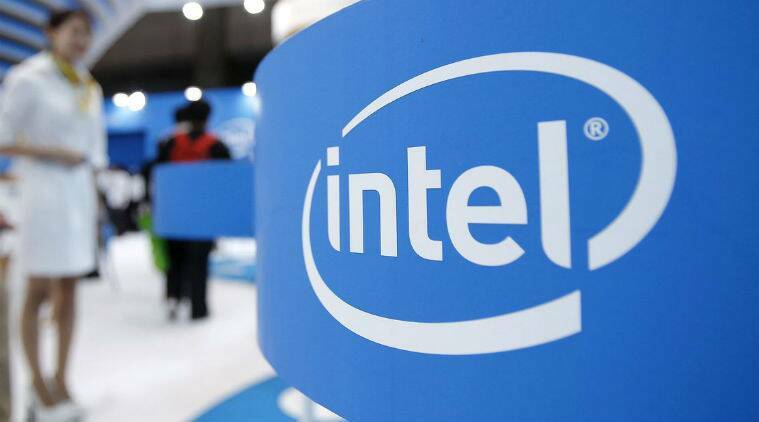 This month, Intel Database, along with PC app store Overwolf Database, have introduced a $7 million fund for new apps and mods aimed at competitive gamers. Interested developers can apply on Overwolf’s website. If approved, developers can receive from $10,000 to $500,000, depending on the value of the project. This month, Intel Database, along with PC app store Overwolf Database, have introduced a $7 million fund for new apps and mods aimed at competitive gamers. Another tech company making this list is Chinese electronics company Lenovo, which has signed a multi-year partnership with international sports management firm, Dorna Sports’ esports wing, MotoGP eSport Championship. The deal, which was signed this month, makes Lenovo the exclusive technology sponsor for the MotoGP eSport Championship, which means it will be the only one supplying PCs, monitors, and peripherals to them in the coming years. 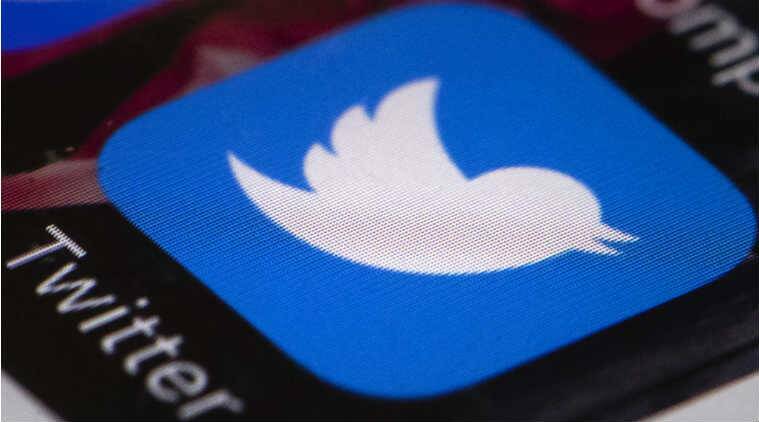 Social media platform Twitter has signed a multi-year content deal with the Overwatch League, which is the professional esports league for the video game Overwatch. The entity is developed and fully controlled by Blizzard Entertainment. According to the deal, Twitter will receive highlights and livestream content from the Overwatch League, which began with the Overwatch League All-Star Weekend in August. Twitter has signed a multi-year content deal with the Overwatch League, which is the professional esports league for the video game Overwatch. The most surprising name in this list is probably Sephora. The beauty retailer has debuted into the esports space by entering into a collaboration with the GIRLGAMER Esports Festival, which captured female esports hearts in Lisbon this July. This partnership seems to be the beginning of a trend of female-oriented brands reaching out to their audience through gaming and esports. In 2017, another beauty brand, shu uemura, partnered with Nintendo to attract female audiences with Mario Bros. based products. Taxi-hailing app Uber’s food delivery service Uber Eats is sponsoring North American esports organisation Spacestation Gaming. This means esports fans will see Uber Eats on the organisation’s website and team jerseys. Both entities will also collaborate to make visible content around the brand. Apart from this sponsorship, Uber Eats has also sponsored renown streamer Tyler “Ninja” Blevins earlier this month. Spacestation Gaming, which was founded by famous Snapchatter and YouTuber Shaun “Shonduras” McBride in 2017, is represented in Fortnite, PUBG, Brawhalla, Paladins, Rainbow Six: Seige, Rocket League, and Battlerite. PostFinance, the fifth largest retail financial institution in Switzerland, is launching its own League of Legends team in 2019. The bank will provide housing, coaching staff, and a $2.5K monthly salary for each team member. Calling the move an ‘esports experiment’, PostFinance plans to gather knowledge about the esports market, so that it can design financial products that attract esports fans. To take its plans forward, the Swiss institution will partner with Swiss esports agency MYI Entertainment. With the esports event RFRSH BLAST Pro Series circuit scheduled to take place in Istanbul in end of September, Turkish Airlines is partnering with the event. 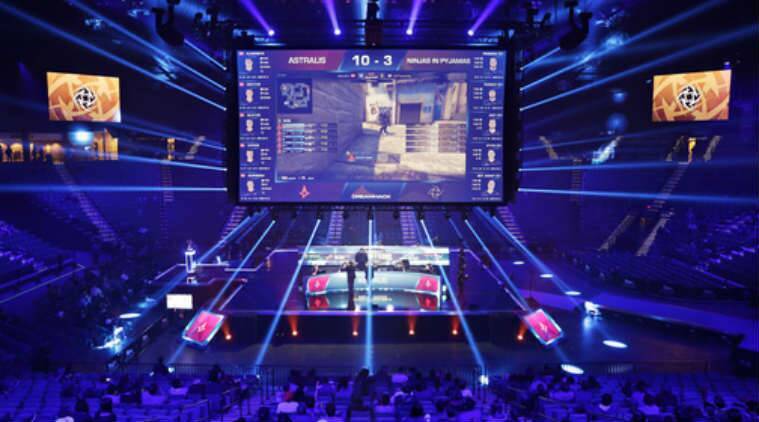 As the BLAST Pro Series is an event that will attract esports attention on a global scale, the Airlines is poised to benefit from transporting fans to the Turkish capital.